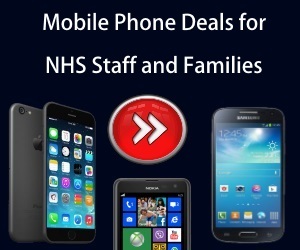 Today, the Tesco we know is actually the UK’s biggest supermarket and can claim to be one of the leading retailers in the world and as such we are happy to add them to NHS Discount Offers! The brand’s routes were of value for money and this has remained at the forefront to this day. 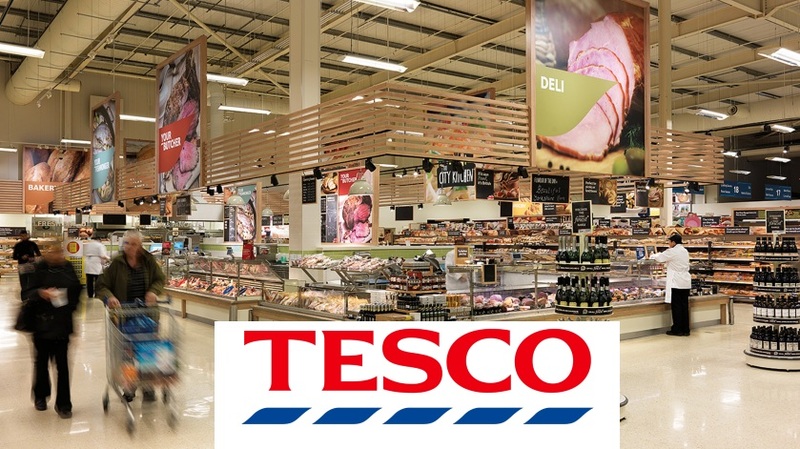 Now Tesco is an incredibly popular supermarket that not only caters for your daily shopping needs but also for anything from insurance to phone contracts and the latest electronics. You will find that Tesco offer competitive pricing across a huge range of their products and as a result are often one of the best companies to go to when looking for the latest electronic products and homeware. Tesco may have had humble beginnings when Jack Cohen first founded it, based in the East End he would sell surplus groceries from a stall. Of course Tesco recognise that not everyone has the time or accessibility to shop in one of their supermarkets, fortunately Tesco Direct is their online platform that allows you to get all your shopping needs hand delivered to your door. So whether you are just ordering your food shop for the week or you want the latest flatscreen television delivered to you, Tesco Direct provides a simple and convenient service that helps you save time and money. If you are looking to make even more savings on Tesco products then they have a clubcard scheme and vouchers to save you additional money on your favourite products. Combine this with the various promotions and discounts that can be found online and you won’t just save money on your food bills but on a surprising amount of high end products too. So make sure you keep an eye on the latest deals and offers that Tesco have going and you could find you save a lot of money.